If you're in Brazil, chances are you know it by now: her name is Jenifer (with only one "n," mind you), and the song's main character met her on dating app Tinder. 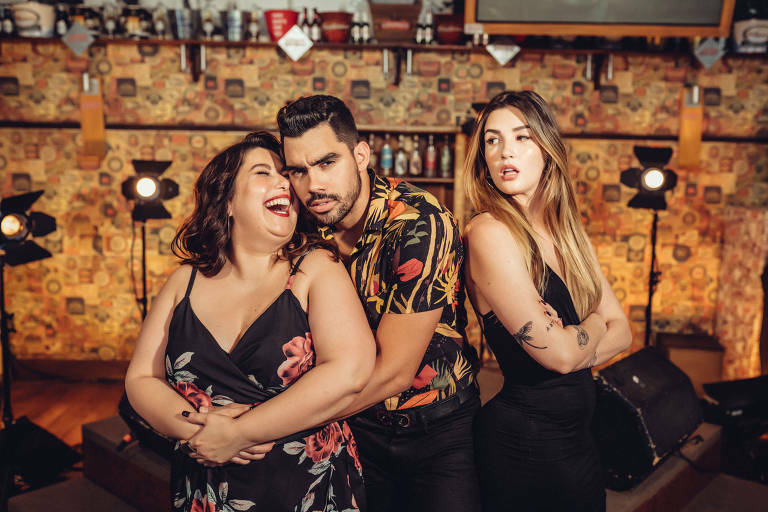 "Jenifer," sung by newcomer Gabriel Diniz, is heard everywhere: parties, radio shows, streaming platforms, and social media. Even respected Sunday TV show "Fantástico" made a segment on its chorus: "Her name is Jenifer/I met her on Tinder/She does some stuff/That I didn't do with you." The history of this pop song, about a young man that is dumped by his girlfriend but turns things around, almost reads like a fairy tale. Written by a group of composers from Goiânia, the song was offered to many artists at the top of Brazilian charts, like Wesley Safadão and Gusttavo Lima, who rejected it because it broke from their "good guy" public personas. "Jenifer" only became a pop phenomenon when Diniz saw its potential. The song's video, starred by Brazilian actresses Mariana Xavier and Aline Gotschalg, is already at 95 million views on Youtube -- six days ago, they were 67 million. Memes abound "Jenifer" abound on Brazilian social media. "I feel blessed that God put 'Jenifer' in my hands," says Diniz, also known as GD. The singer has been performing 20 times a month because of the track's success. "The song has been out since September, but it blew up only a week ago. I'm still overwhelmed."